In the world we are living in, children are either tuned to their iPads, iPods or televisions and most parents are wondering how to get them out of the mundane to the productive activities. One of the most interesting things you could possibly introduce your kids to is the art of woodworking. There are so many unique and interesting ideas woodworking projects for kids that are bound to excite the kids and all you have to do is get started. 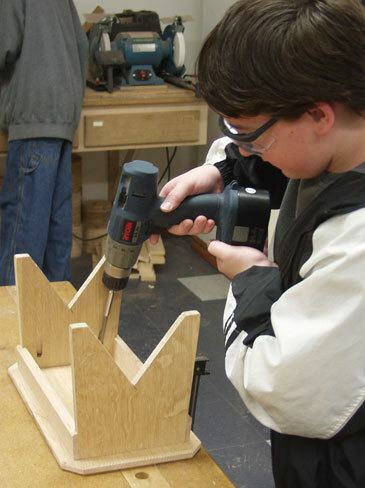 One of the best features of woodworking is that anyone can do it – even kids! This list is a compilation of 40 woodworking ideas that you can work on with your kids over the weekend. Encourage them to put down their gadgets and spend quality time together doing something creative and productive. Teach your kids to use tools properly and get them into woodworking with these 40 woodworking ideas for crafty kids. WHY: Do we need to educate Kids Creativeness and Achievement? Creating their own crafts will make them feel a pride of achievement and it will be so satisfying they won’t be able to stop. As an adult, you probably already know the joy that comes with woodworking and how much of an educating and useful hobby it can be. What you might not know is that it can be an awesome activity for the entire family and especially for the kids. Kids love making things, they feel full of pride once they make them and that is what you want them to feel. It’s a given that you might feel it’s a bit dangerous for the little ones but as long as you will be there to guide them and supervise, it will be nothing short of fun. Using property safety equipment will help with that worry as well. You see, one of the most rewarding things about woodwork is that you make things you get to use and see for many years to come, as a matter of fact, you even get bragging rights. All you need is to find the right woodworking project for kids, which might not be that easy but you just have to think of the things kids use most or those that kids enjoy using then you will have ideas. If you are looking for a new way to bond with the kids and bring them together, woodworking projects are the best solution because all of you will learn a skill in the process. Try not to get cheap tools because kids are still kids and chances are they will be broken before you know and you will need to replace. 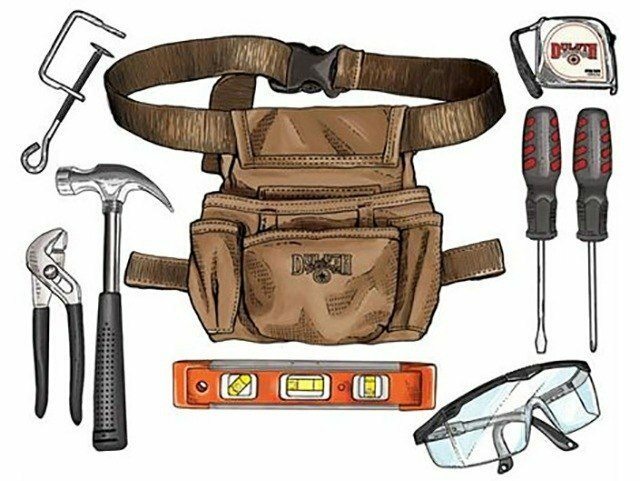 Buy some quality tools that will feel comfortable to hold but also get the basic tools for kids as some are usually just unnecessary. If the kids are beginners, box nails with a big head are the best choice until they are able to comfortably drive them through wood. Get an assortment of them. 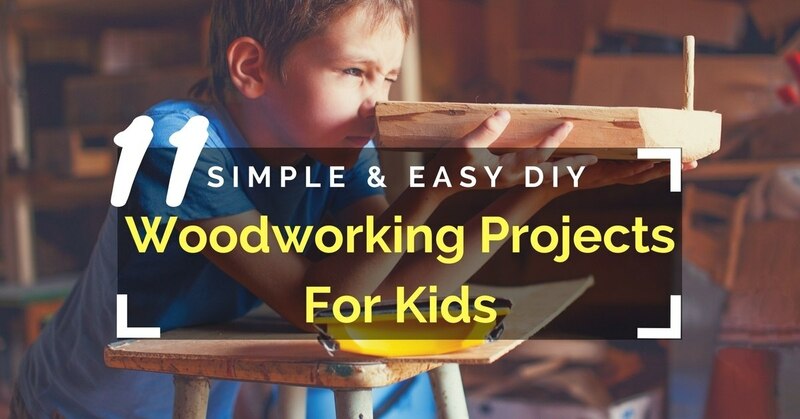 You can use a drill and a driver so as to speed up some projects depending on what you are making and your kids’ age but kids enjoy using power tools and with you to help them, the project will run smooth. You can also get clamps but they are not an absolute necessity. 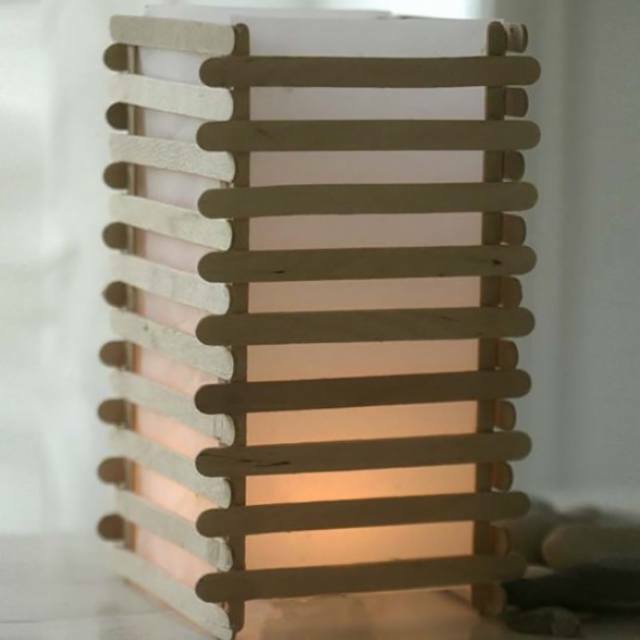 Some of the easiest kids woodworking projects can be made using Popsicle sticks. You can begin saving some and the best part about these is that you won’t need to use a saw or a drill. All you will use is a strong glue and you can make almost anything. Below is a really easy project for the young ones. 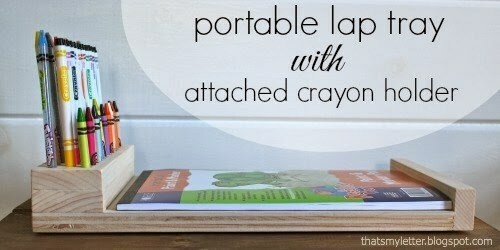 For this you will need a few wood Popsicle sticks, wax papers, stickers to decorate, felt pen and glue. Stick four sticks together to create a square and make four such squares. Cut the wax papers to fit the squares leaving a margin of about ½ an inch on all sides, glue the papers to the sticks, fold those margin edges and glue them as well. Leave one edge unfolded on each frame. Make a base using popsicle sticks as well and make it the same size as the rest. Glue the edges you had lefty unglued on the four frames together and then glue the base. You can decorate as you and the kids like then place your candle in and watch your handiwork. If you’re just starting your kid off woodworking and don’t want them near any power tools yet, then a wood picture frame is the right introductory project. This woodworking plan for a wood frame only requires a saw and wood ​glue ​to put the pieces together. It comes with photos and instructions that are easy to follow. They will not only make some pretty sound around a breeze, they will also look amazing as they wave in the wind. You can also use craft sticks. 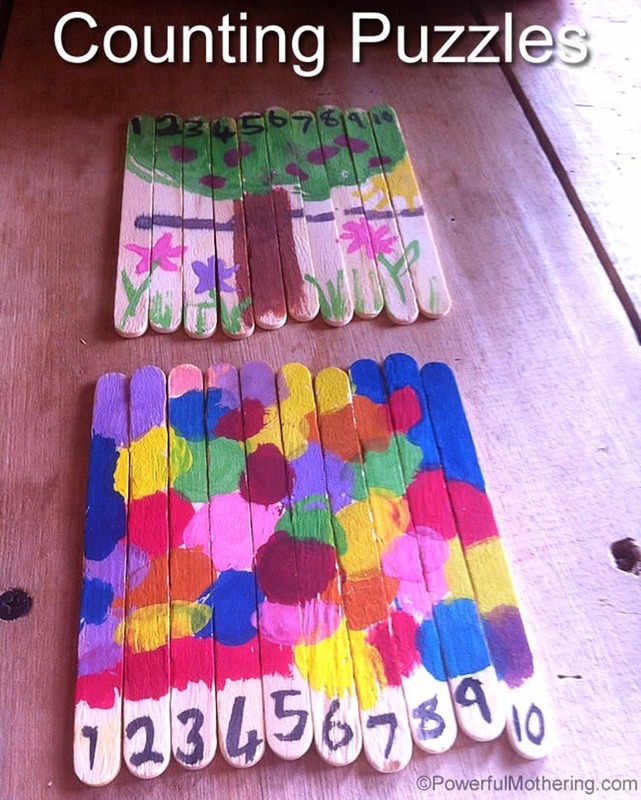 Ask the kids to paint ten crafts sticks with different colors. On five sticks, put a line of glue, place a string on that line then place another stick on top so the string is in the middle. Let it dry then place some glue on another unpainted craft stick then place it horizontally on top of the other five strings. Don’t let it hang too long to avoid tangling. Place another stick on top of it just like the rest so the strings are sandwiched between and once its dry, hang outside and let the wind do the rest. Your young kids will absolutely love this. You will need three wooden box, six pieces of pasta wagon-wheels and a wooden spool. Have the kids paint the blocks then glue them together and place some cotton on the spool for smoke. For the track, you can use craft sticks or Popsicle sticks and stick them on a strip of cardboard a little wider than they are. You can create a few tracks to an ultimate experience. Cut two large wooden blocks and have the kids paint them in different colors on different sides. The kids will love to paint. 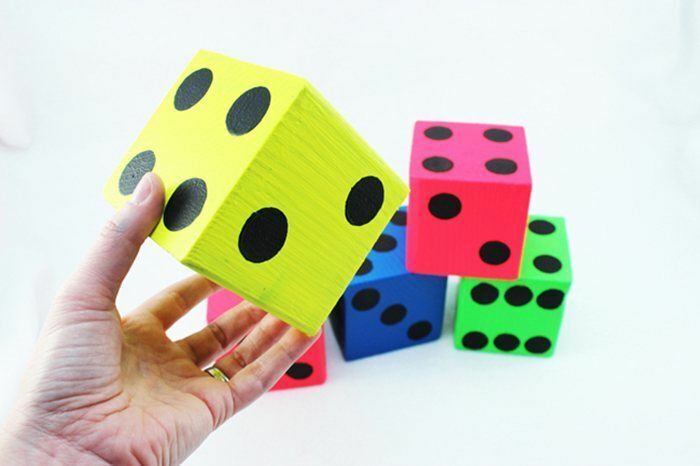 Get a variety of paper colors and punch circles for the dice dots. Glue the papers on the blocks and voila, something the kids will play with. Wooden boxes look like they are very easy to make because they appear to be plain and straightforward. However, making a presentable wooden box requires a lot of patience and skills. 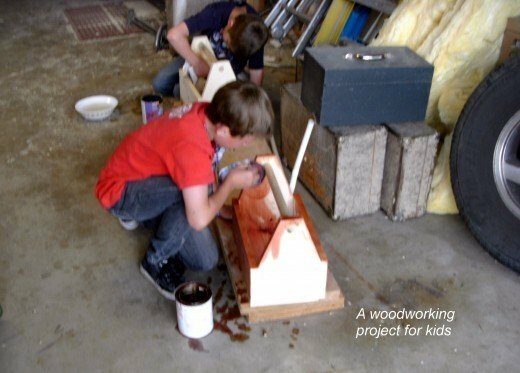 They can be a good project for kids who have prior experience with woodworking. This plan for a wooden box even requires the use of power tools, so your supervision is necessary. This is an easy but equally challenging project for kids that they will be able to do. What you will need is a piece of sandpapered wood but it can have jugged edges if you want to have a rustic look. On the back of the sign, you can either fix a hook or you can punch two holes to hang the sign using string. You can let the kids decorate as they please or you can go with a message, your names or a quote you like. You can even use graffiti to decorate. Coasters are used to protect your tables from heat or water damage. You can make them with your kids using scrap balsa wood and some scissors. 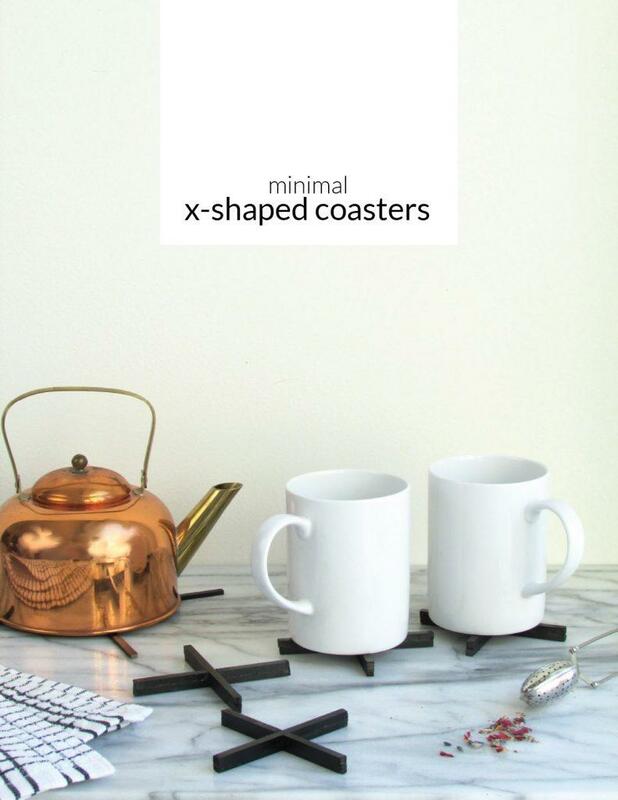 These X – shaped coasters have a classy look that would look good in any table. You and your kids can finish a set of these in just a few hours. Help your kids make something they can enjoy and use at the same time. 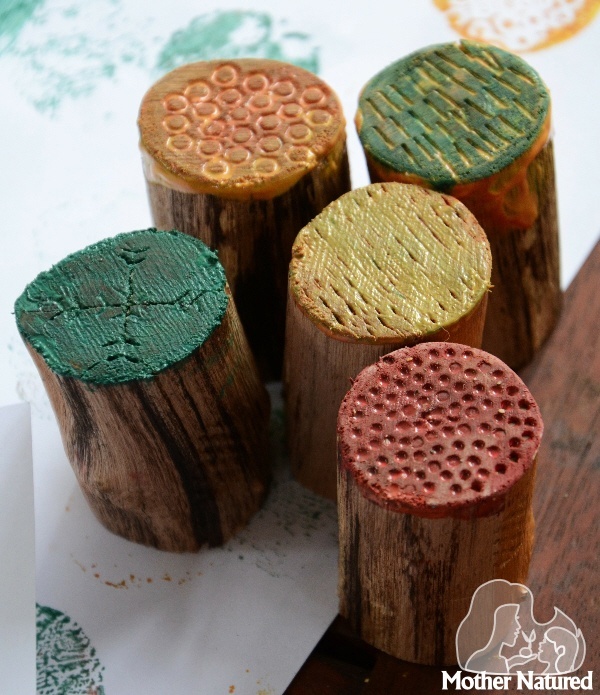 Textured stamps would be a good addition to your child’s art set. They can use it for designing their artworks. Crafting their own textured stamps would give them unique designs that they will enjoy. It is easy to make, requiring only scrap wood and a few handy tools. Encourage your kids to design their rooms or any space in your home by helping them build these decorative arrows. It takes only a few steps and a miter saw to finish these decorative arrows. You can also introduce wood staining to your kid to change the color of the wood. 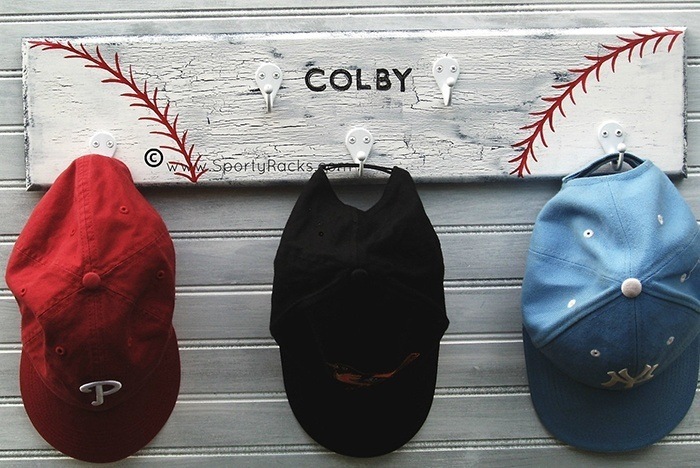 A baseball cap rack is one of those really cool things you can make out of wood, the boys will love it. You can use wooden spools to make it. Maintain the base of one spool but remove the rest, stack them over each other the fix some hooks at different positions. You can paint your choice of color and decorate with anything the kids like to enhance the look. You can then hand it in their room where they can hang their baseball caps. A birdhouse is one of the most popular wood crafts for kids projects and probably everyone has done it at some point in their life. 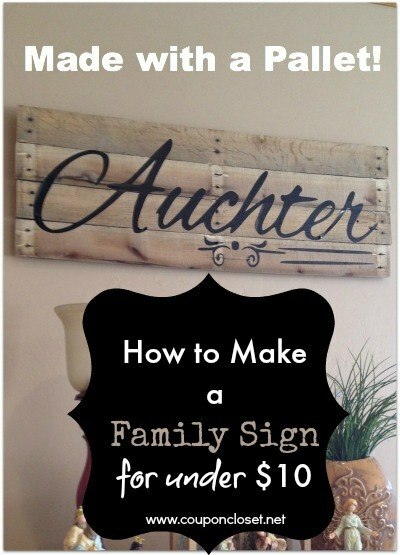 This is an easy project that the kids will enjoy a lot and you should make one that really stands out from the rest. You will need very little amount of wood, like a sheet of plywood or less. As simple as the project is, take your child through the process, even if it goes past one day but it will teach them how to be responsible and the importance of finishing what they start. 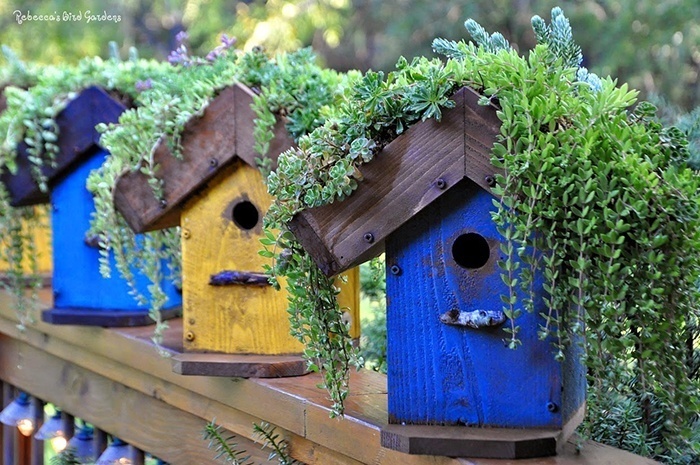 Birdhouses vary in design and style and level of difficulty to build. 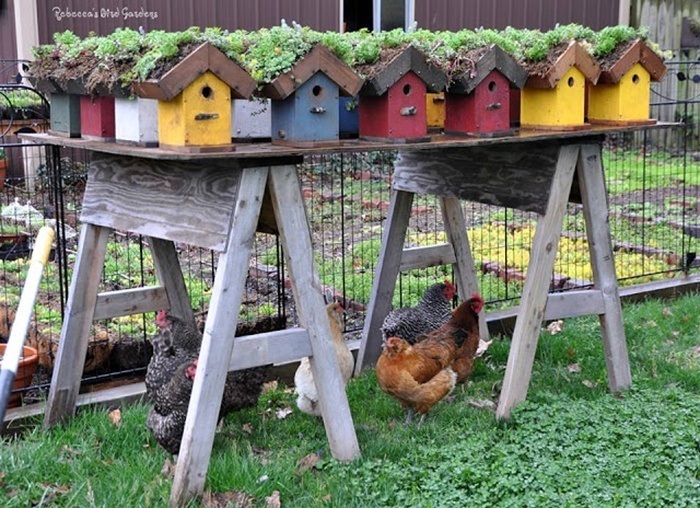 There are birdhouses that are very simple to make and would be a great project for kids with adult supervision. 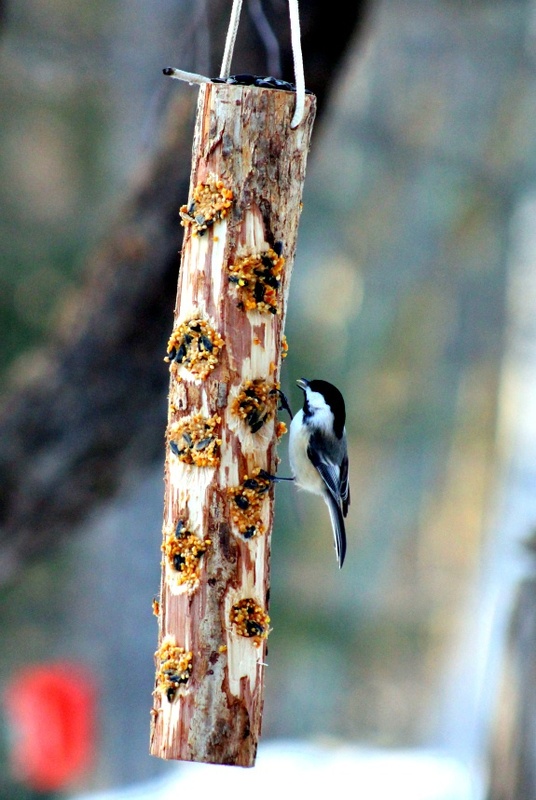 This DIY Birdhouse is easy enough to be a beginner project for kids. It is a hanging birdhouse which requires basic tools and materials. You can either start your bird house project with a kit and you will have everything ready. They are usually quite easy to assemble and the kids will love it. However, if the kids are more grown up and can take on the challenge, you can build a bird house from scratch. After building a birdhouse, you and your kid can pair it with a bird feeder. This would take more skills and need more supervision because it would require the use of some tools like a drill and a handsaw. Building a bird feeder using real tools means you are giving your child more responsibility and make them feel you trust them. Building a mason bee house will be an enjoyable project for kids. Not only will they get to have fun making the bee house, they will also learn about bees and enjoy watching the bees create their nests. 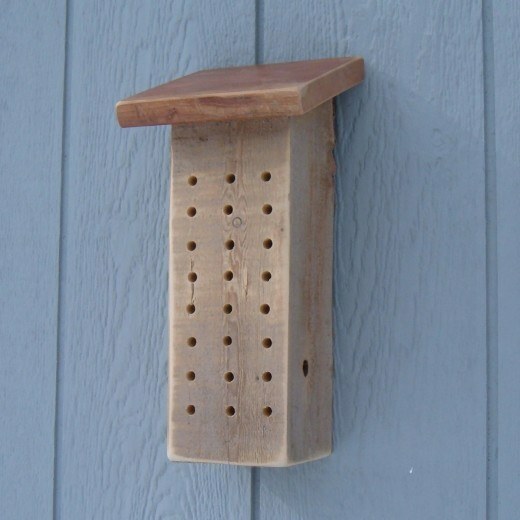 A mason bee house is a straightforward project which only requires a drill and scrap wood. Having plants around your home makes the surroundings lighter and more refreshing. 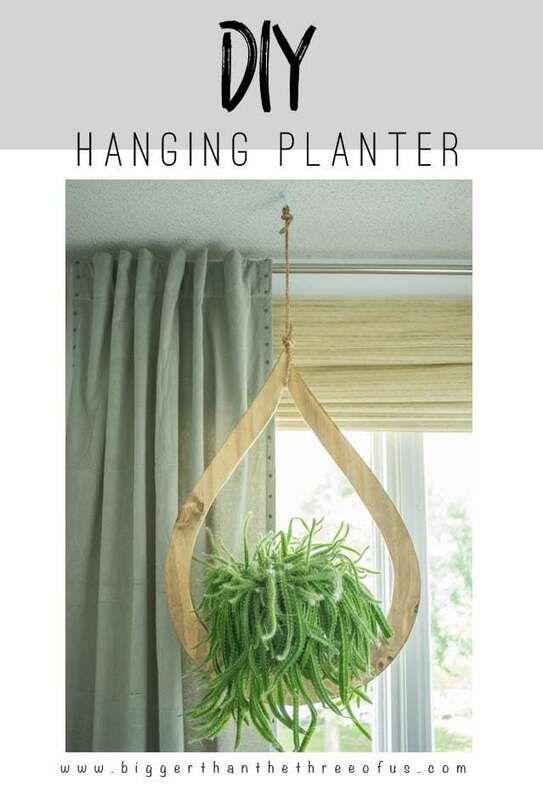 Beautify your home with hanging planters. This project is so easy you can do it with your kids. This planter has a mid-century design, giving it a classy look perfect for your home. A jigsaw is required to complete this task so be sure to supervise your kids. Here, you get to decorate your home and do a project with the kids. 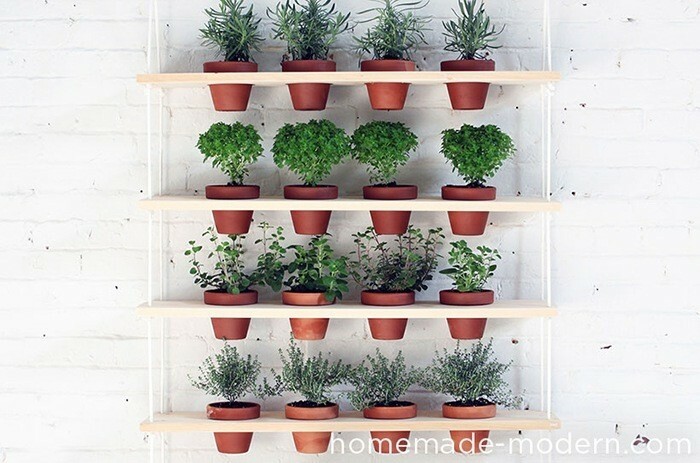 You can also plant herbs or succulents together once you are done. The project is very easy for you and the kids to do together and you can get the full tutorial here. Pencils, pens and erasers can get messy around the house but you can help the kids stay organized by creating storage with them. 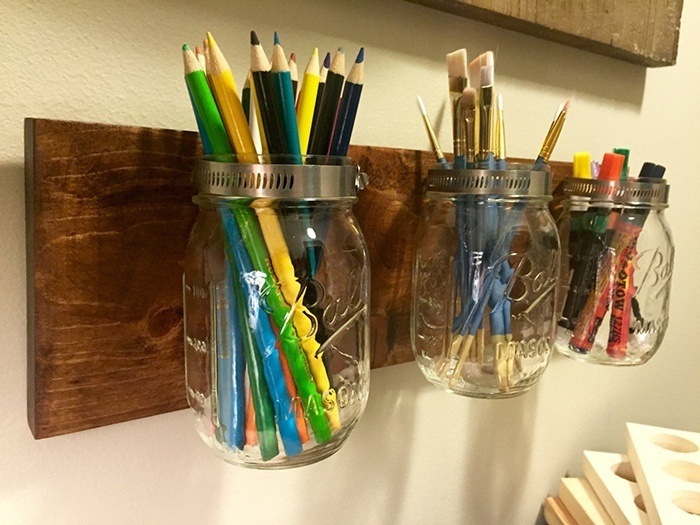 This is a great project for kids and all you will need is some planks and some mason jars. The process will be so easy because all you need is to paint the plank to your liking then attach the jars with some hooks and place each piece of stationery according to how you plan the jars. Admit it or not, we all know your kid’s crayons are just lying around somewhere in the house. With just a drill, you can spend quality time with your kid, improve their motor skills and help them become a little organized. This simple crayon holder makes use of scrap wood. It can hold as much as 29 crayons. These will prove very handy for the kids while arranging their books on the shelf. 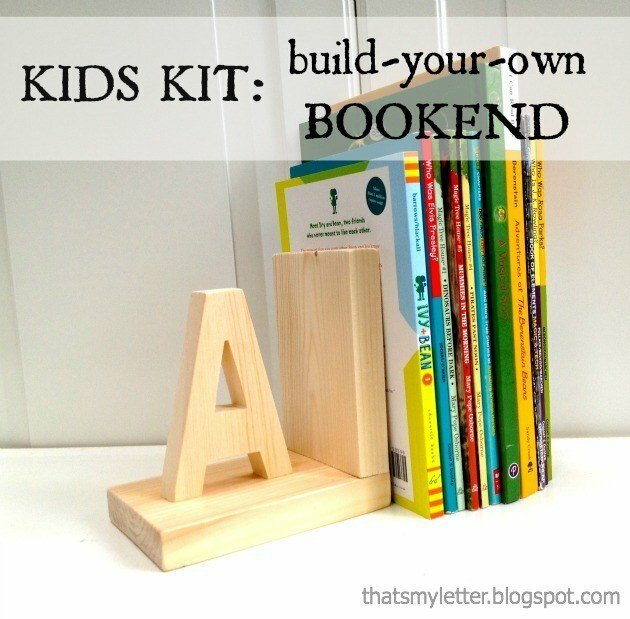 All you actually need is to hack some block of wood that is heavy enough to hold the weight of a few books then let the kids paint them or decorate according to their liking. Each kid can have a different color. This is among the favorite woodworking kids projects and the reward will be even better once the installation is complete. You can get the full tutorial here but the project is very easy. Kids love candies! What better way to encourage them to try woodworking by combining it with something they already like. 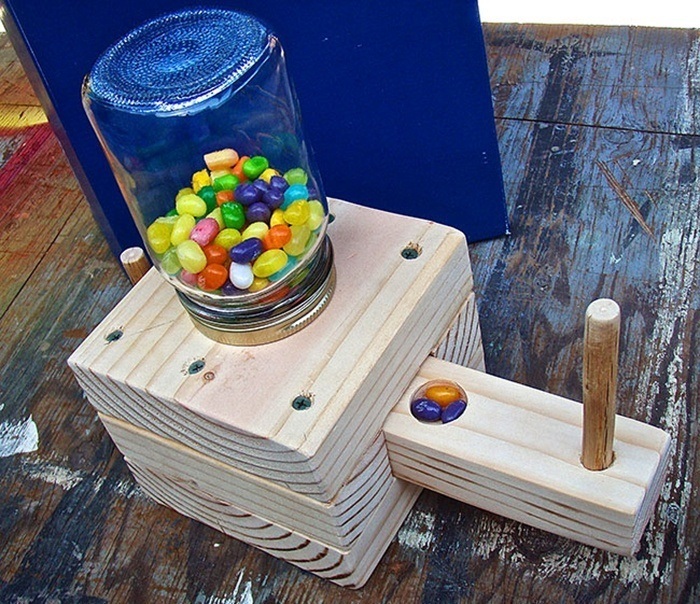 This free woodworking plan for a candy dispenser is a wonderful afternoon project. It would look good in the kitchen counter and it would surely be something your child would take interest in building. Thinking of helping your kids build a Father’s Day present for their dad or grandad? 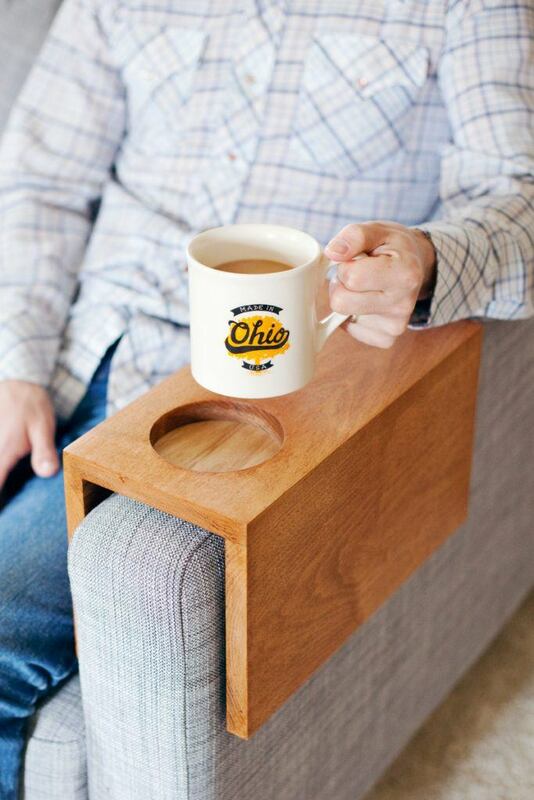 This coffee cup holder seems to be a good idea. It is built to fit on the sleeve of a sofa so make sure to measure that before working on this. Although quite straightforward to make, this requires a few power tools so be sure to watch and assist your kids. Help your kids surprise their mother with this water bottle vase. It is very simple to make. 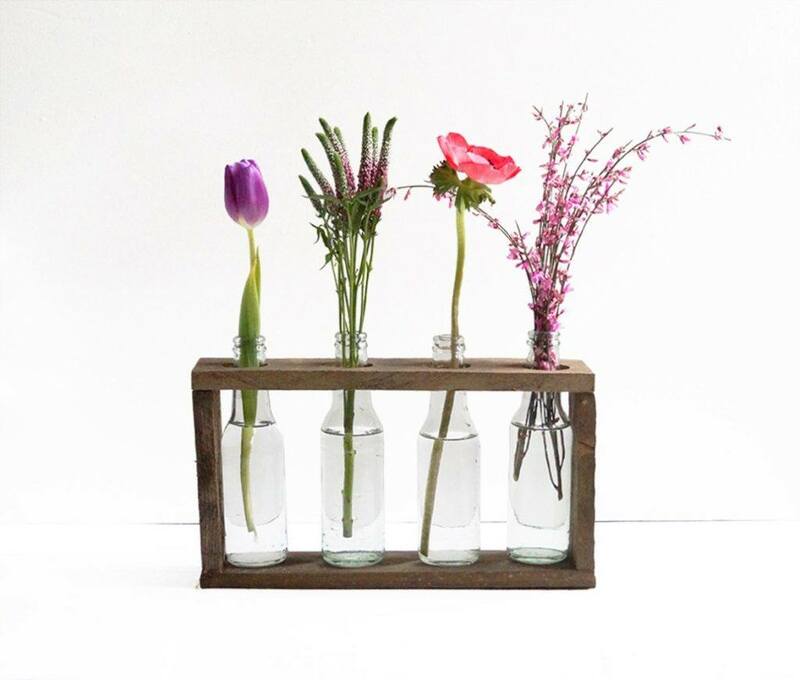 With just a few scrap pallet woods and recycled glass bottles, you can create a unique vase with your kids. This DIY guide for a one of a kind vase will require the use of a drill so children should not be left unsupervised when working on this project. A good way to get your kid started on woodworking is to introduce them to simple projects like this Family Pallet Sign. 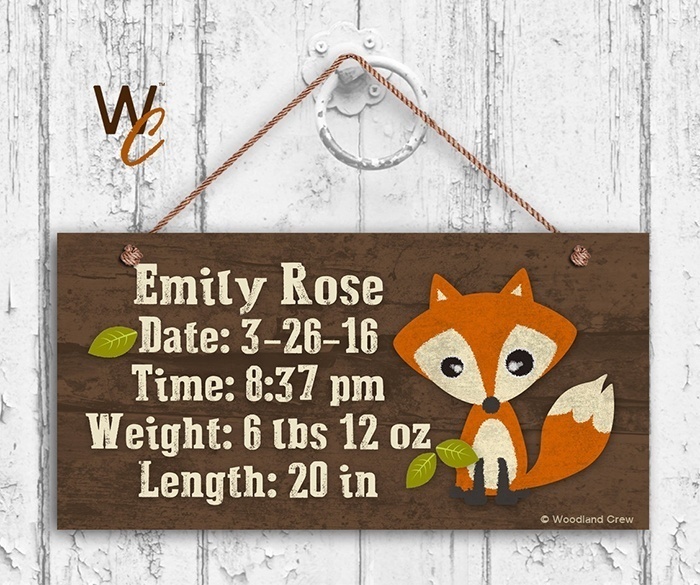 This rustic sign would be the perfect as seen hanging from your living room or kitchen. The best part is your kid can finish this task in 6 easy steps within 2 to 3 hours only. I know what you’re thinking, a chair does not sound like a safe woodworking idea for a child. 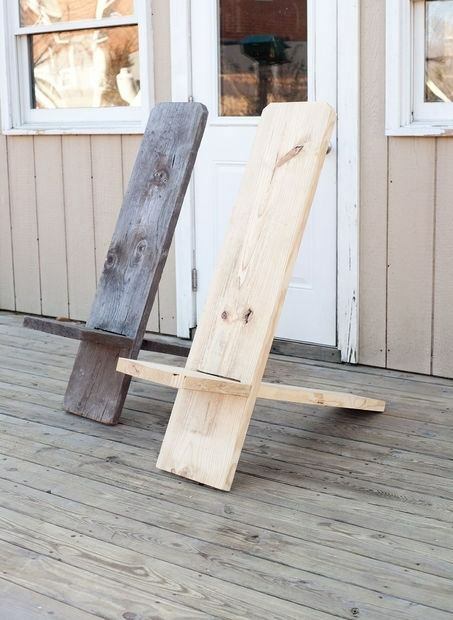 A regular chair would be too difficult for a kid to make but this Simple Wooden Chair made from only from a single piece of board is easy. It does not look like a normal chair but it will serve the same function and your kids would love to use it one the yeard or porch. In just under 10 minutes, you and your kid can craft something he or she would enjoy using – a camping tent. 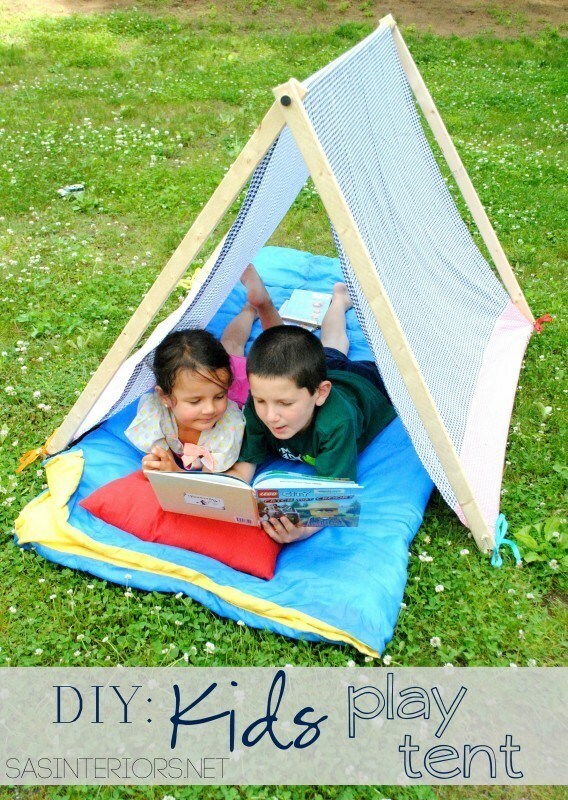 This easy to build camping tent is surely something your kid would love making and using. Although made from wood, it is designed so you can disassemble it after each use. With kids, pencils do not normally stay inside pencil cases. 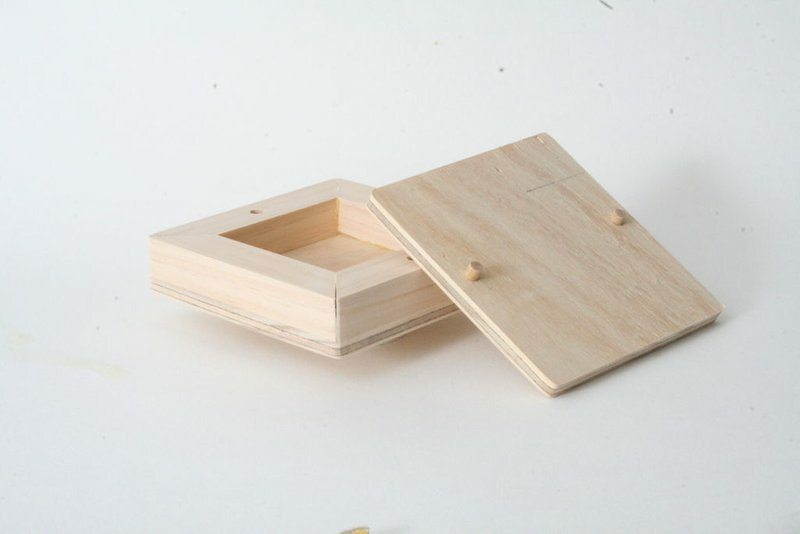 Help your kid make a wooden pencil box to get him organized. He might enjoy putting back his pencils in because he crafted his own pencil box. Maybe he can make some for his friends too afterwards. 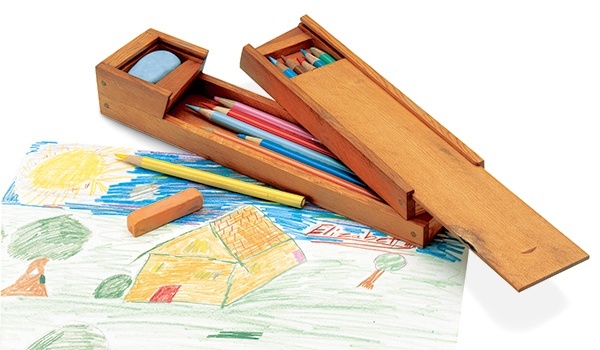 The box is designed to hold a number of pencils and it has a slot for keeping an eraser. Kids love robots and they will surely love crafting one themselves, will they not? 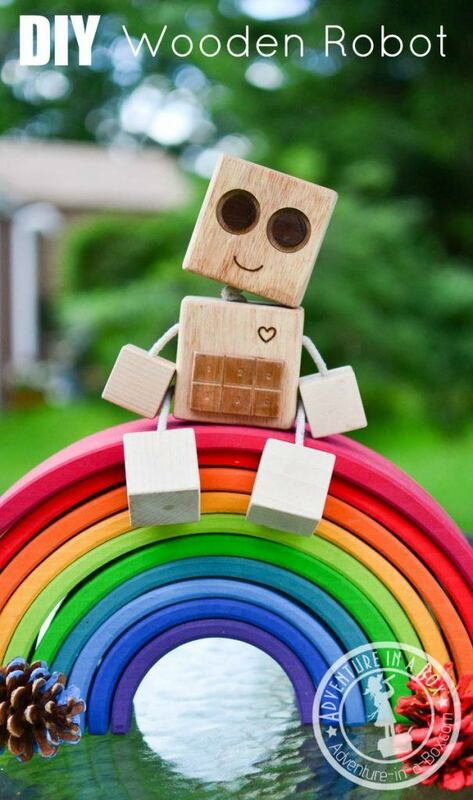 This wooden robot possesses a certain charm that your kid could not help but adore. 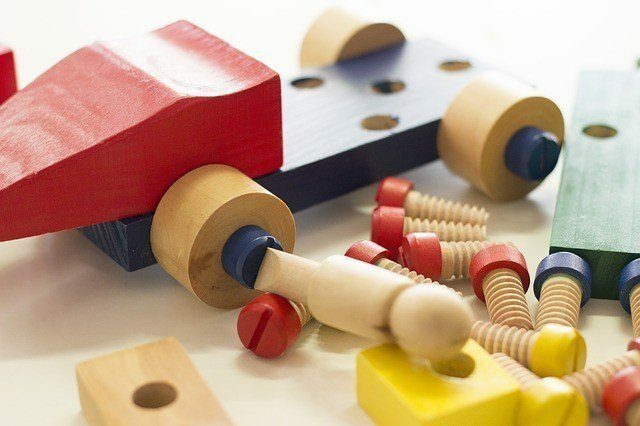 Although quite easy to make, building this toy is recommended for older kids who have some experience with woodworking. A home can never have enough bookends and if it does, you can always give away some as gifts. 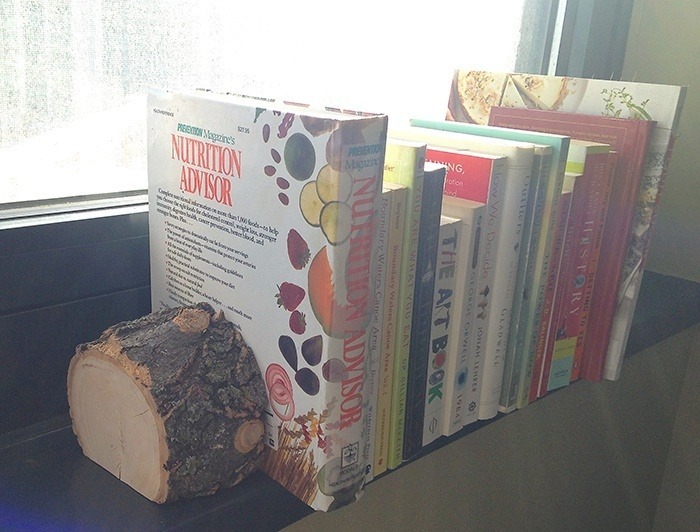 This free guide to making a bookend is guaranteed to be easy and child-friendly. It can be made in 6 easy steps. The first three of which requires the help of an adult and the last three can be completed by your child. Older kids can make small stools with a little supervision. This free woodworking guid​​e to making a small stool was designed for kids. It comes with complete instructions. It also indicates what part of the project should an adult be involved in and what parts can the kids complete by themselves. It is easy to lose parts and pieces of board games after an awesome game night. Sometimes you are just too tired to put the games back in their right boxes and just cram them in the closet. Luckily, you can now organize your board games with the use of a few wooden panels and gorilla glue. This could be a fun activity you and your kids could do. 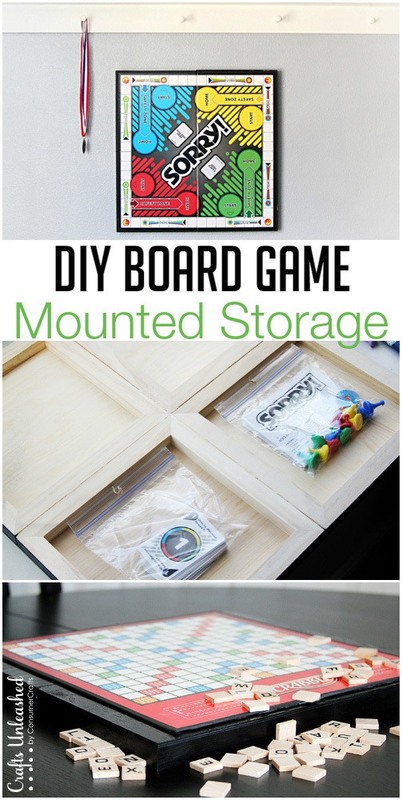 This board game organizer is designed to be mounted on walls making it a good decorative piece too. Balsa Wood is a recommended wood for kids who want to get started with woodworking. 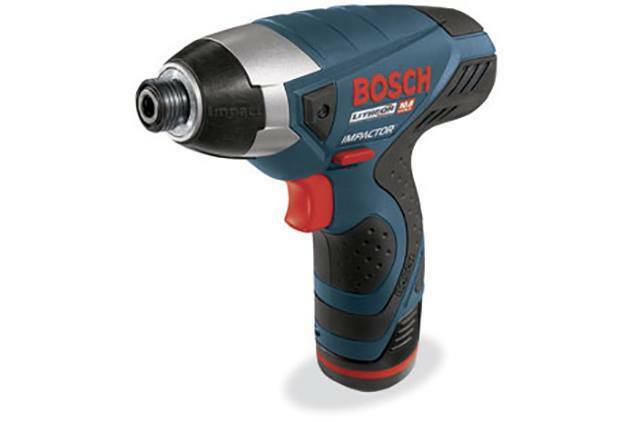 It is easy to manipulate and does not need the use of power tools. 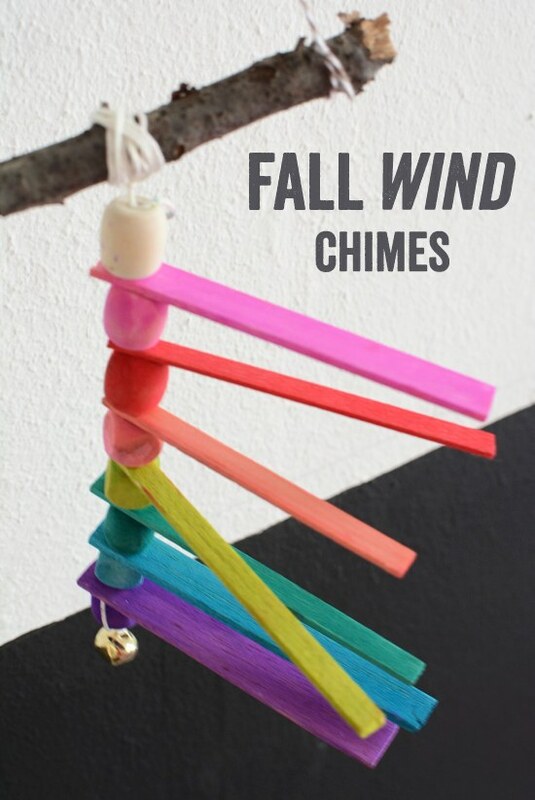 Making a wind chime out of balsa wood is easy and your kids can do it by themselves. The results are colorful and stunning windchimes. 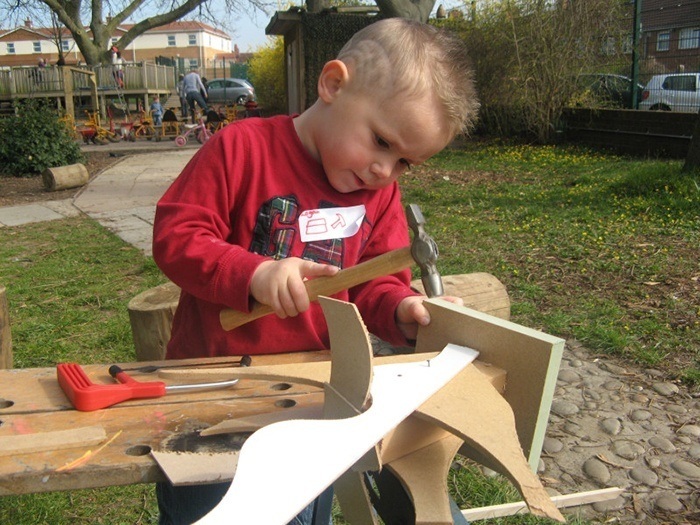 Encourage your children’s creativity and allow them to tinker with wood by themselves. 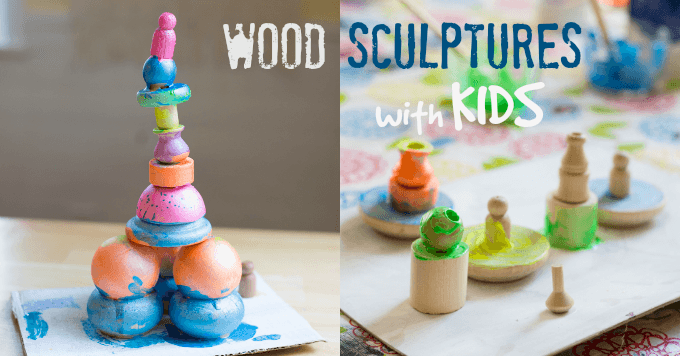 Leave your kids with tons of scrap wood, glue and paint and let them do wood sculptures on their own. This does not have an exact guide because your kids can do whatever they want, imagination is the only limit. Both functional and decorative, a fruits basket is a productive woodworking project. Wooden baskets have a rustic and classy look that could make your kitchen counter look a lot better. 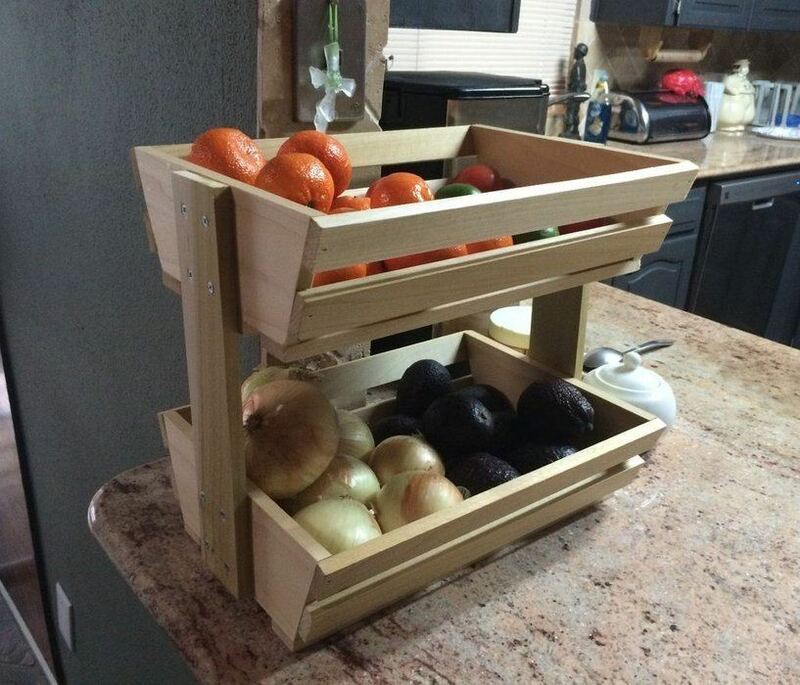 Ask your kids to assist you in making a produce holder for your kitchen. Later, you can assist them when they make one as a gift for their grandparents. The T-Rex is the most well-known dinosaur; every kid is familiar with it. This wooden figure of a T-Rex is something 8 and 9-year-olds would love making and playing with. Although designed for young children, this guide to making a wooden dinosaur requires the use of several tools thus an adult should be around when this is being built. 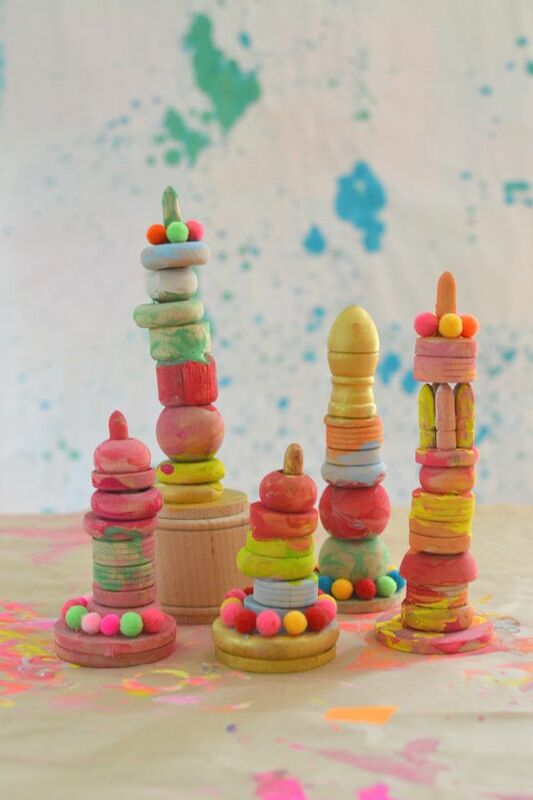 Keep those little hands busy by building a wood tower. 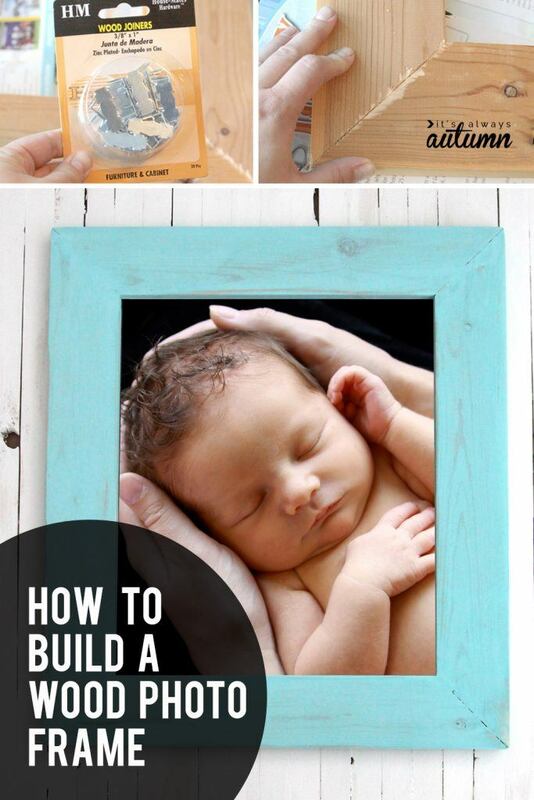 With just a few pieces of scrap wood, glue and paint you can foster your little one’s creativity. This would also be a great activity for kids during birthdays or family gatherings. Prepare to get a little messy with the paint and glue around! 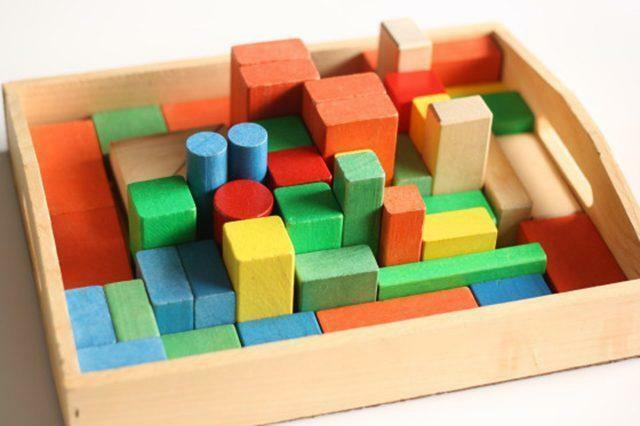 A stacking block is used to aid and monitor the development of babies and toddlers. They can be any color or size as long as they can be stacked by little hands. 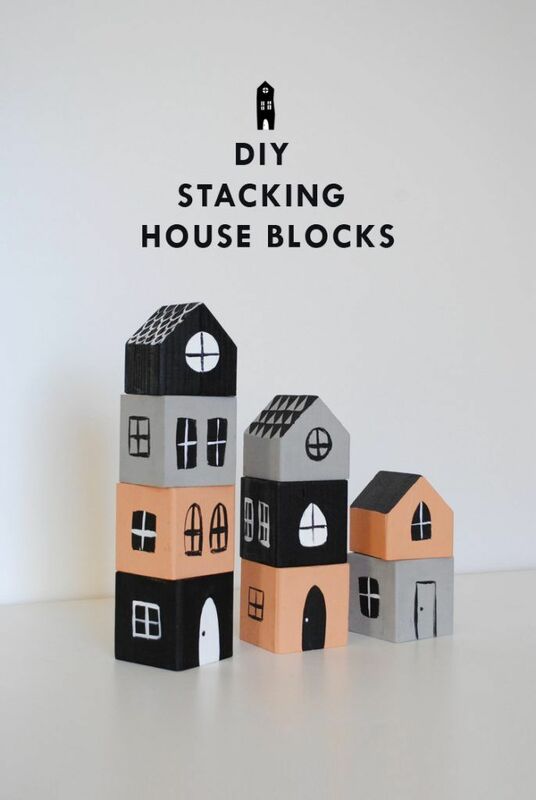 Put a twist to your stacking blocks by structuring them to form little homes. You and your older kids can do this for their younger sibling. 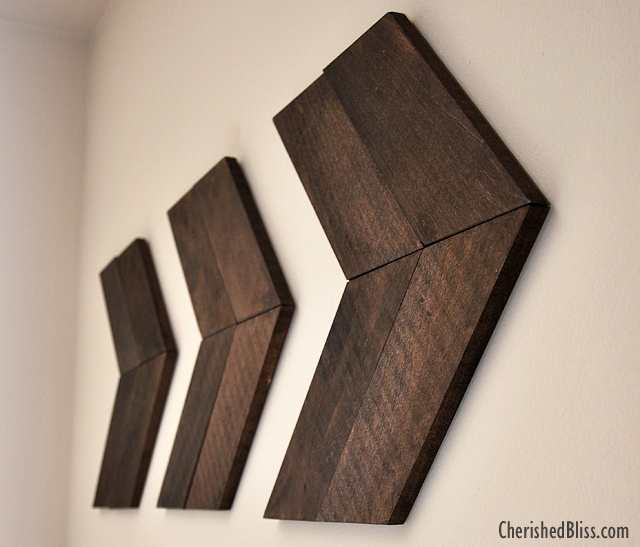 Make use of the small pieces of wood leftover from your bigger projects. One way to do that is by making toys with your kids. 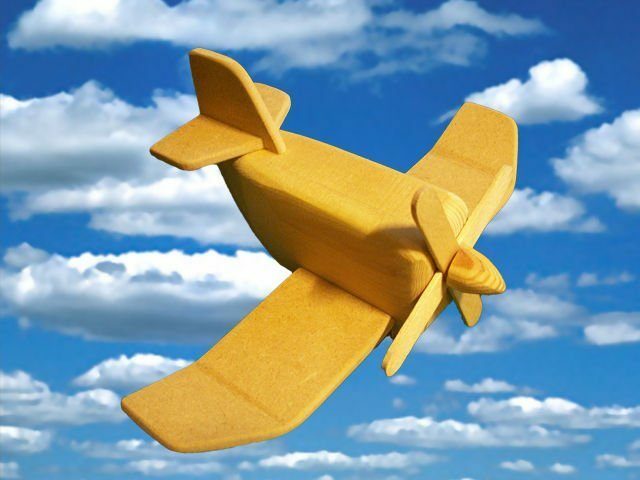 Here is a 6-step process into making a wooden airplane that your kid would surely love. Craft it together, do a little bit of customization and enjoy. 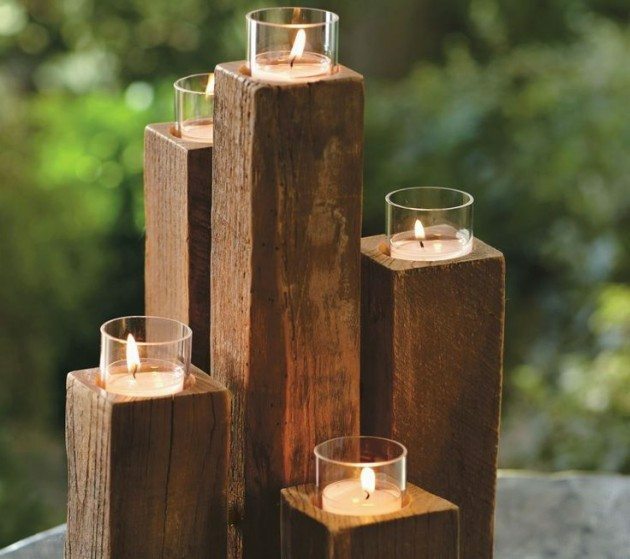 Beautify your home and add a rustic charm to it by strategically placing a wooden candle holder. The level of difficulty in making wooden candle holders would depend on the extent of the design. Some are easy enough you can use them to introduce your older kids to woodworking. 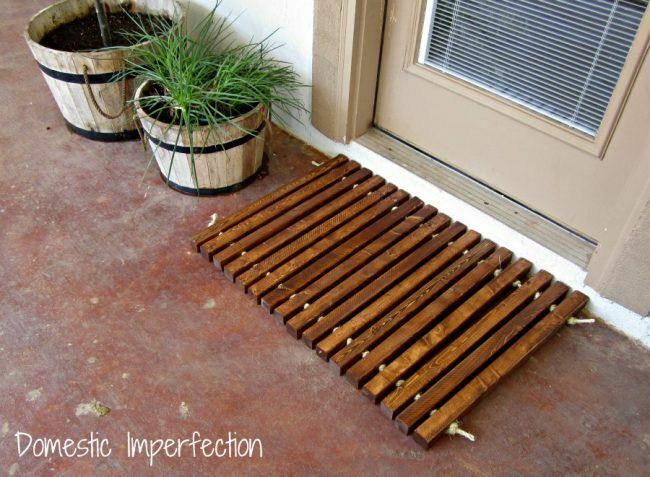 Build a small table for your porch using only left-over fence posts. 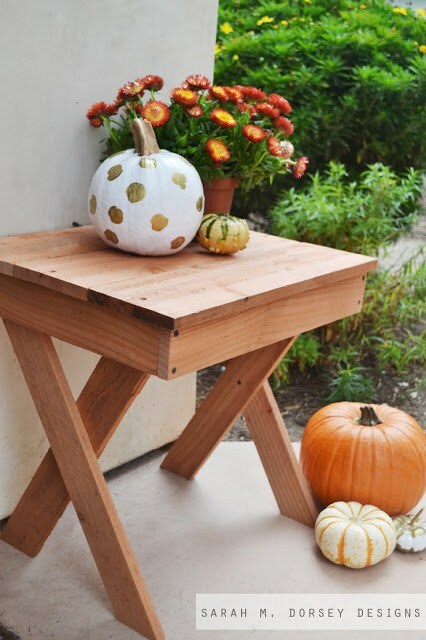 With 12 fence posts you can create a table with X legs that would look good on your porch. This would be a great project to work on with your kid during the fall. It does not require a lot of cutting and hammering. 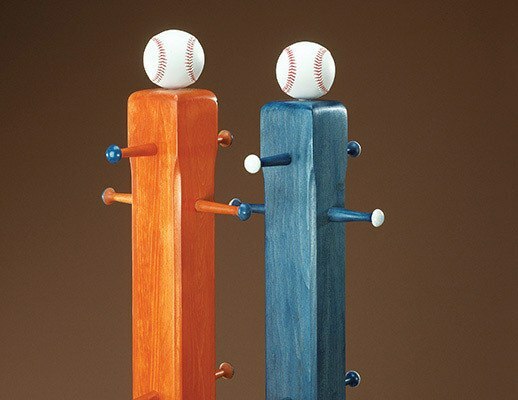 Keep your baseball caps organized with a baseball-themed rack. It would be the perfect addition to your child’s room. The rack can hold up to as many as 8 baseball caps but you can add more to this depending on your preference. You can ask your child to assist you in building this. It would be the perfect addition to your child’s room. If your kids are getting serious about their interest in woodworking, then having a tool box of their own is an ideal way to celebrate that milestone. This guide to making a toolbox requires the use of power tools. Hit two birds with one stone because you can use this as their first project which makes use of power tools. Nothing says home like a welcome mat. With the use of a drill, a saw and a few strings, you can make your very own wooden mat. This will only take you a few hours to complete. Your kid can help you with this but be sure to always exercise caution, especially with the tools around. A jewelry holder can come in any size, shape, or structure. They are the perfect Mother’s Day gift idea for a mom or a grandmom. Assist your kid in making one for a special woman. 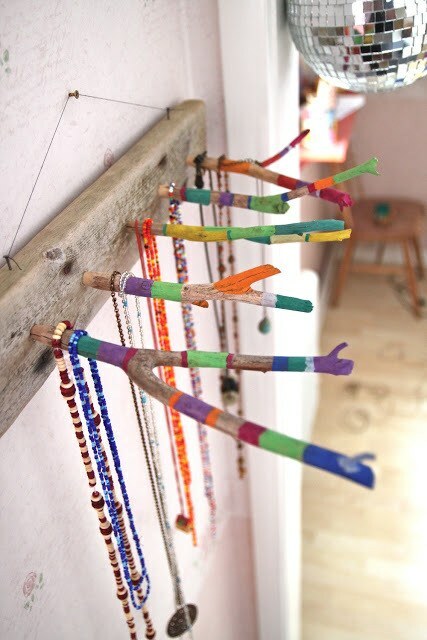 This simple jewelry holder only makes use of twigs and a wooden board but the outcome is a unique and colorful product. Warm up your home during winter with decors that you made with your children. 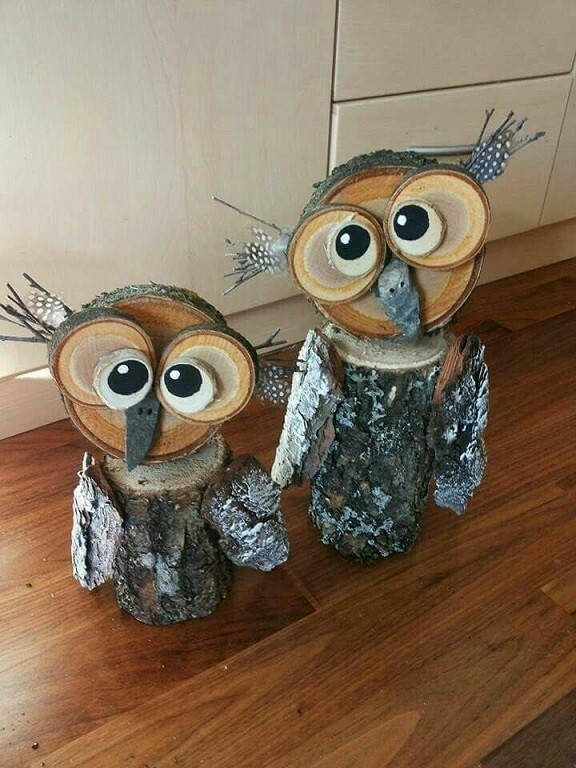 One easy-to-make décor that they would sure love is a wooden owl figure made from log and 5 different sizes of cut wood. Just glue the pieces together and draw on the face to complete the look. These are just some of the projects you can try with the kids but you can also get creative and come up with some new ideas. What are you waiting for? 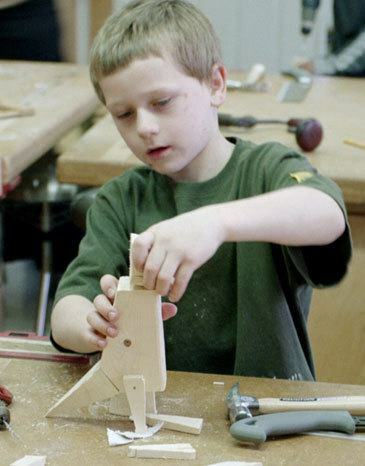 Choose a project from this compilation and get your kid started on woodworking. Let us know in the comments how they fared! 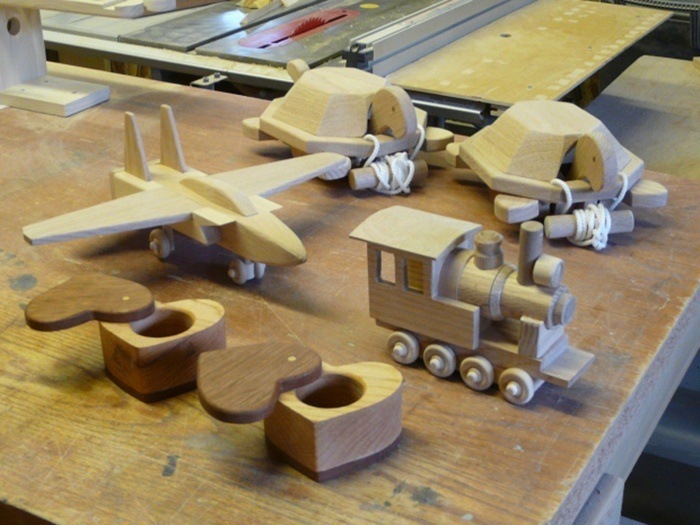 Wow, This is really an interesting woodworking projects for the kids. I can’t wait to make some of these for my kids. Hope so they will excited to see this. Thanks for the sharing this projects with all of us.